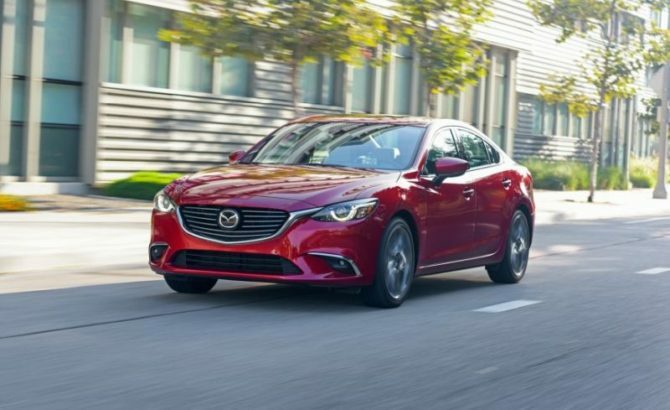 The new 2017 Mazda 6 is not the fastest, the most efficient or even the prettiest family sedan on the market. However, it is arguably the best driving car out there and it features one of the nicest interiors in its class. 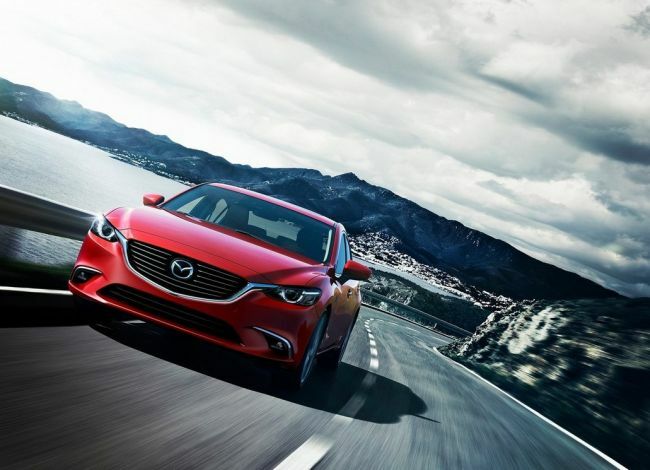 The car is also relatively cheap and so far it has proven its reliability. 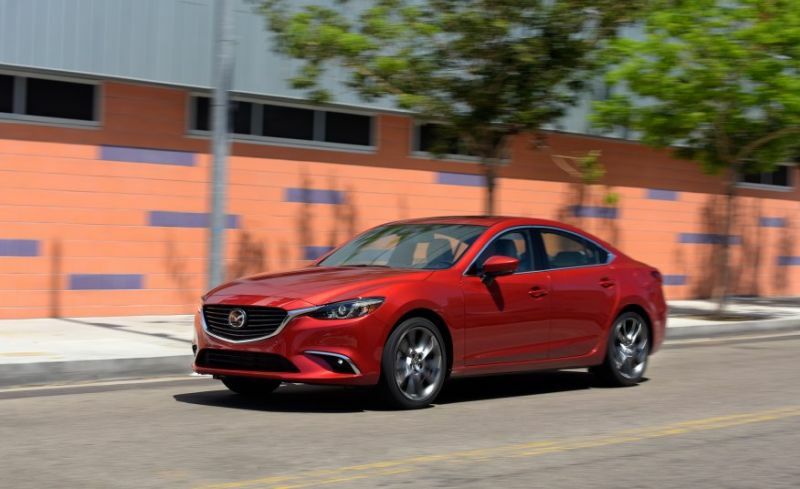 The new 2017 model is a small refresh which gets some new interior gear, slight upgrades to the exterior and that’s about it. 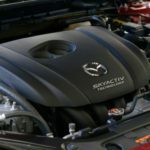 Mazda decided not to offer a new engine for the 6 which will likely come at a later date. The new model still starts at just over $22,000 which is at the lower end of its class. 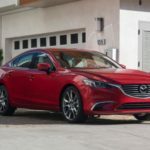 Despite that it offers much better value for money and that is one of its best selling points. The new Mazda 6 is using the unaltered SkyActiv platform which is one of the best in its class. However, they did work on the NVH levels slightly. 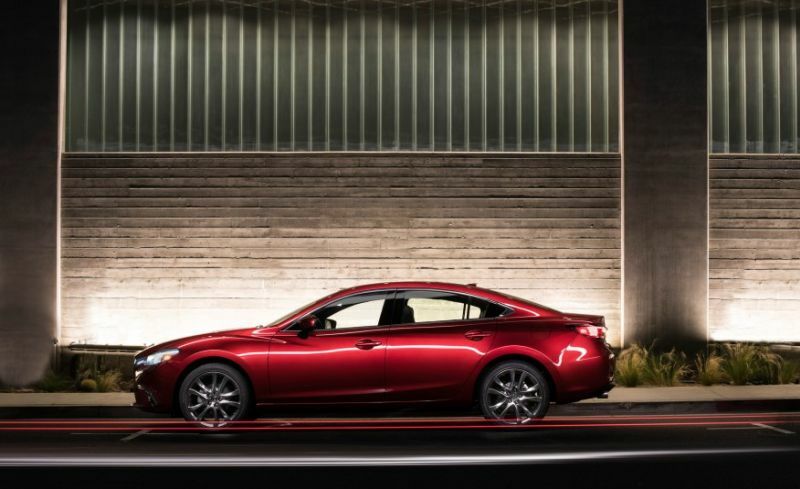 For starters, Mazda decided to use slightly thicker glass and the suspension has been re-tweaked. 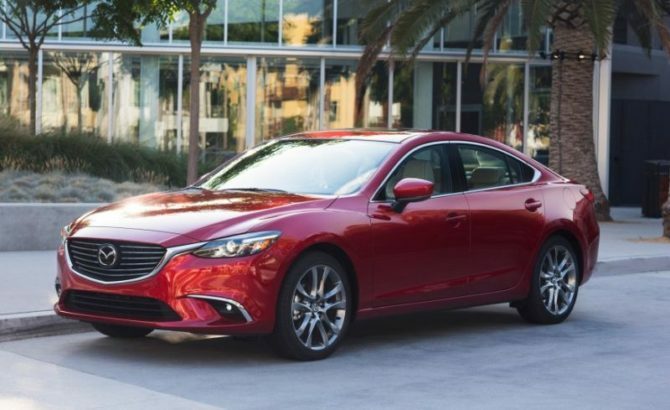 This should allow the 6 to remain one of the top cars in its class in terms of comfort. 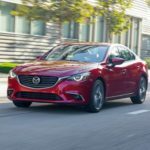 The car is already available for sale across the US where it competes against the new Malibu and Fusion. 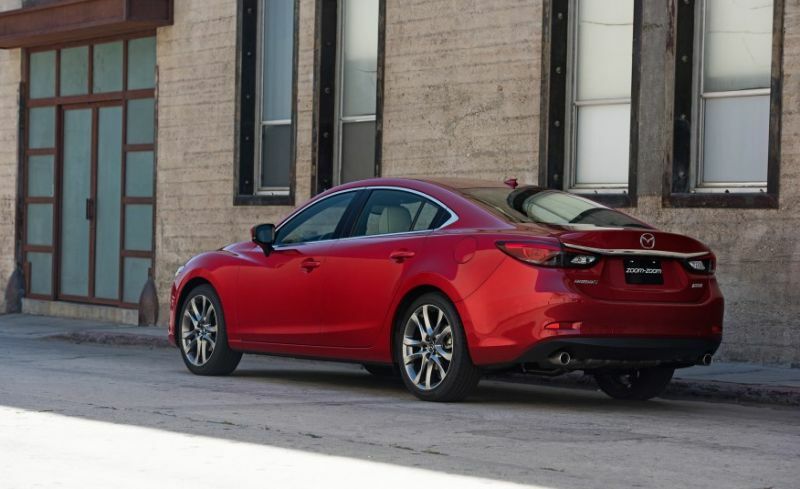 Like we mentioned, the 2017 Mazda 6 is not all that different from the older model. 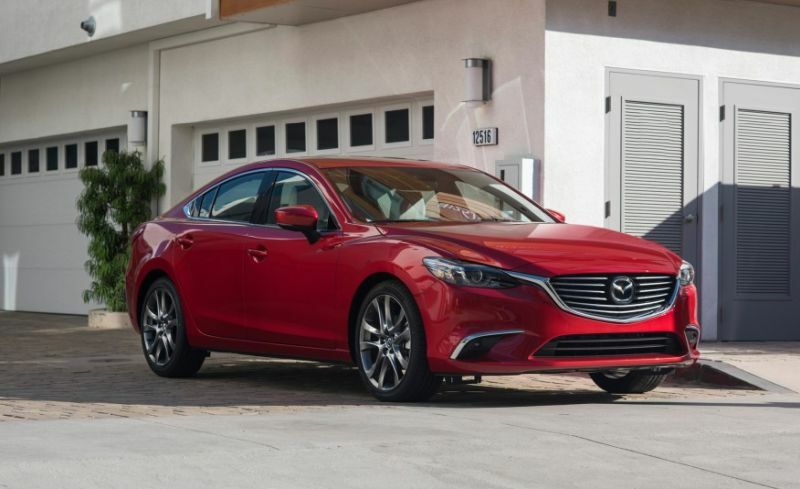 This is mostly because it has already been updated for the 2016 model year. This means it already had the great new grille, headlights and bumper. The 2017 model only brings some color options and that’s about it. 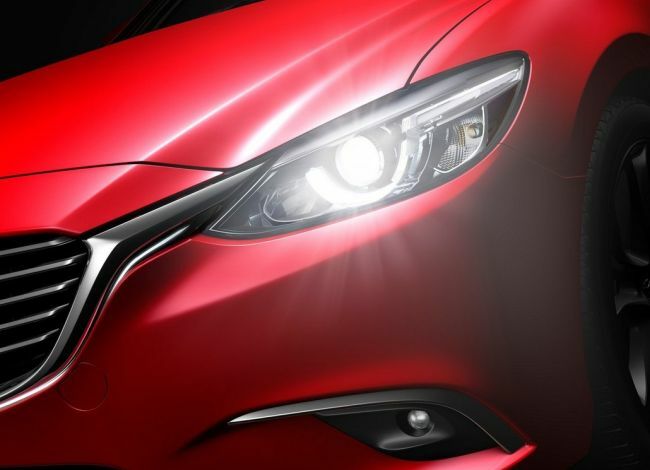 The car still features the already iconic Mazda grille with the lower chrome bar which extends wall the way into the headlights. 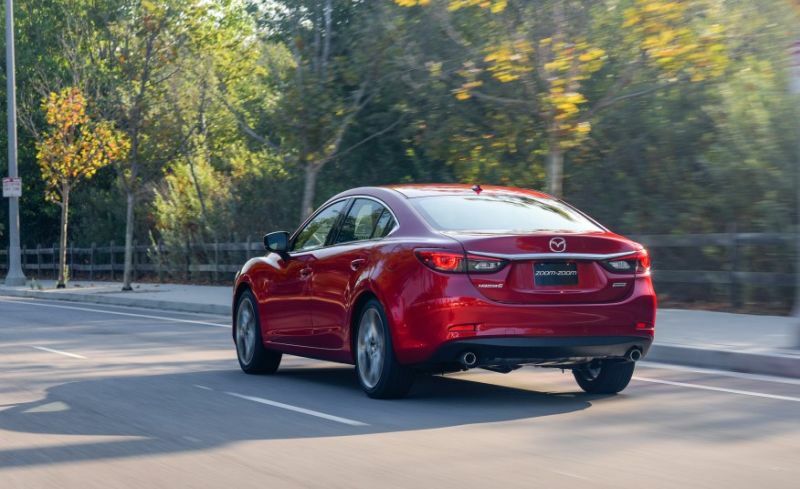 The 6 impresses with its size, low stance and general sporty car appearance that has already became the standard for Mazda. 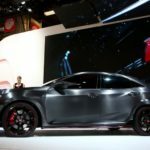 Here the new 2017 model received a bit more attention. 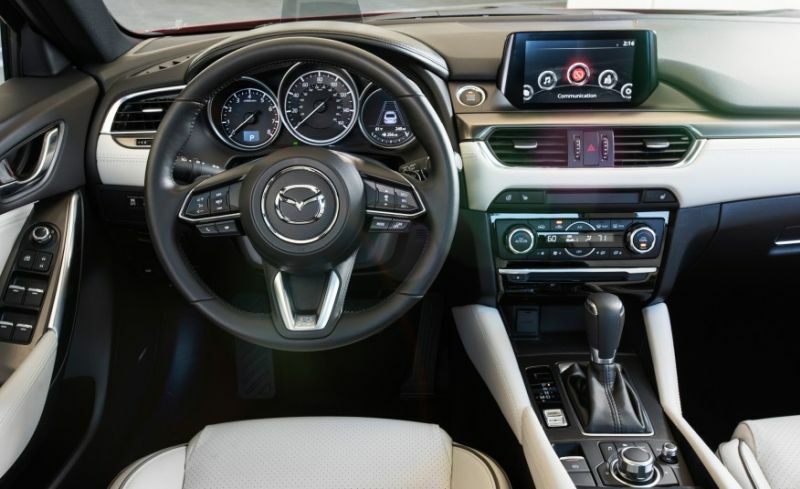 While the dashboard is the same as on the revised 2016 model, the steering wheel is all new. 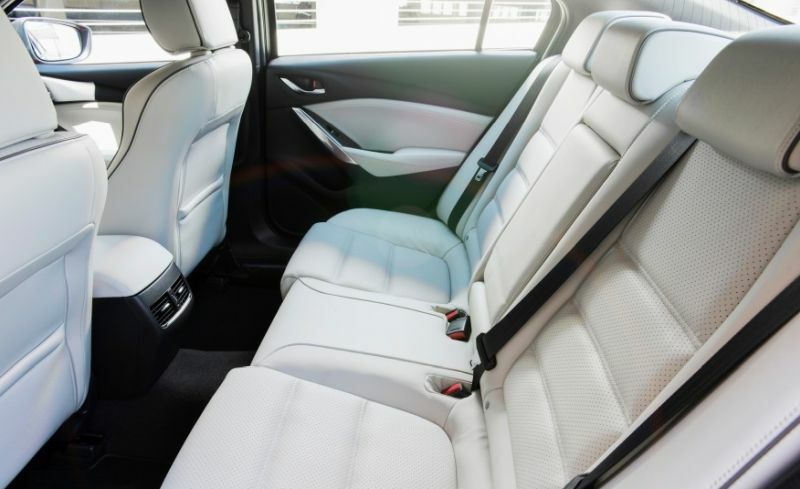 This is shared with the latest CX-9 and it can now also be had in a heated form which is impressive for this class. 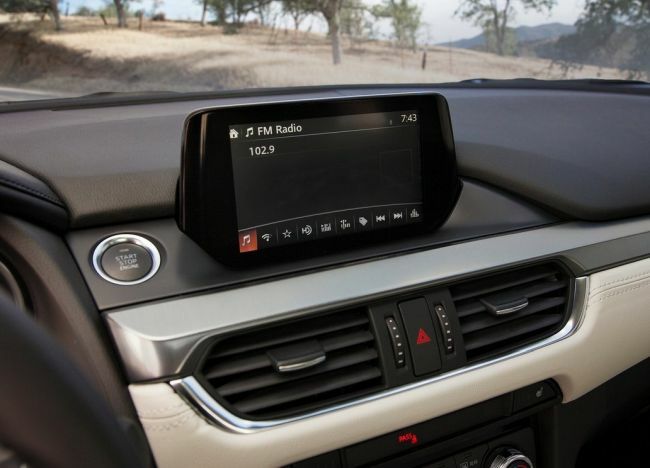 The instrument cluster received a new color 4.2 inch screen instead of the old monochromatic one and the car can now be had with a head-up display. There is also a new safety package that adds automatic city breaking as well as an adaptive cruise control which works extremely well. 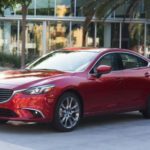 Prepare for 2018 Mazda 6! Like we said there are no real changes here which is a shame. Why? 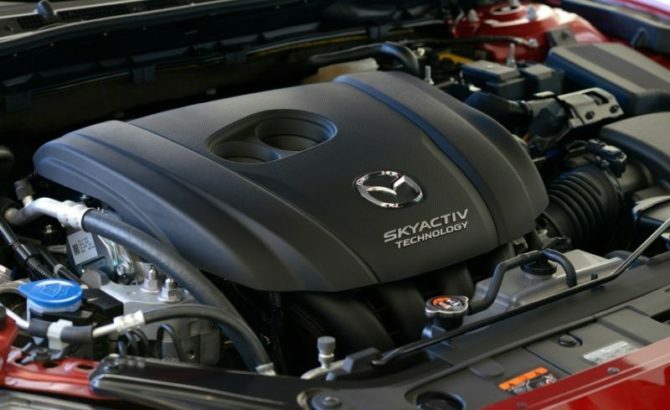 Well, its sibling, the CX-5, received a new 2.2 liter turbocharged diesel for the US market. 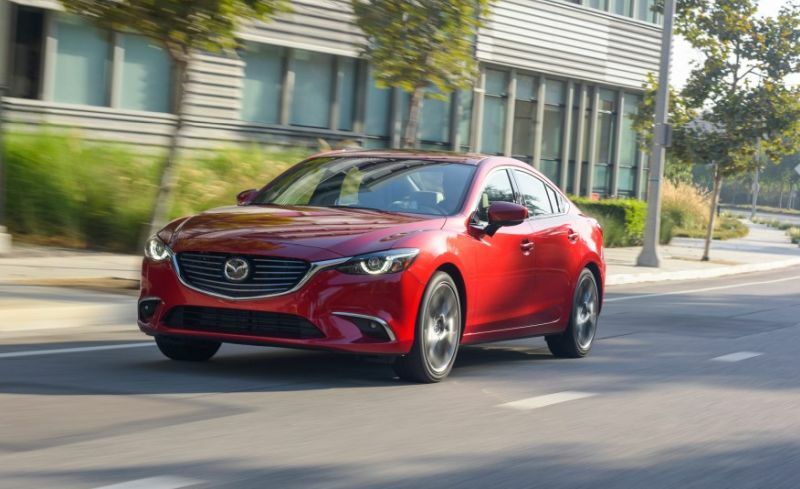 While this is available in Europe on the 2017 Mazda 6, the US model has to do without it. 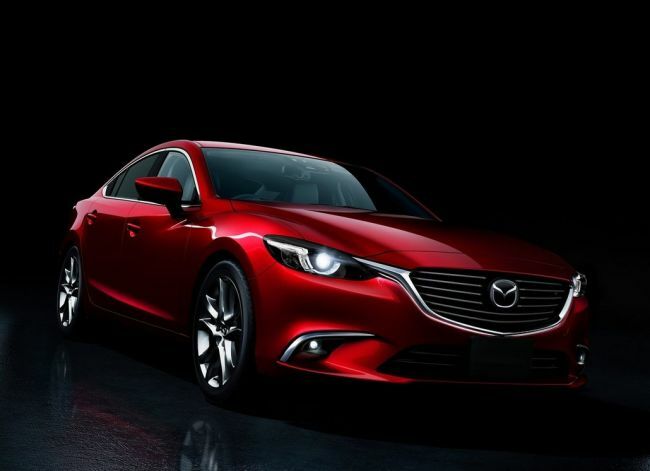 Instead, the US market only gets the 2.5 liter naturally aspirated inline 4 petrol engine. This still offers 184 horsepower and 185 lb-ft of torque. 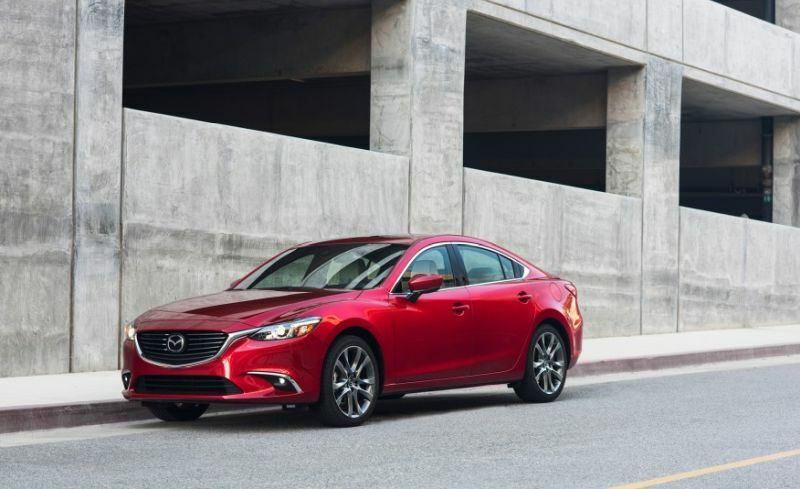 A choice between a six speed manual or a six speed automatic is available. This is rather scarce in its class which is also one of its major selling points. The engine is not the most powerful out there but coupled with the great chassis it makes for a really impressive package. 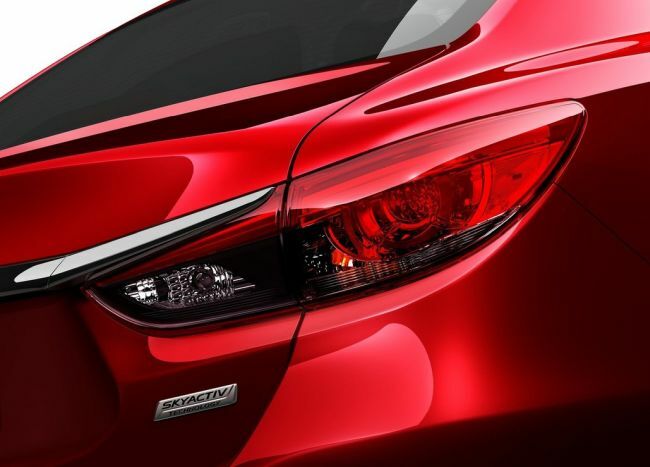 In order to liven things up even more, the car received a new G-Vectoring Control technology. This basically monitors the position of the steering wheel and decreases the torque of the engine accordingly. 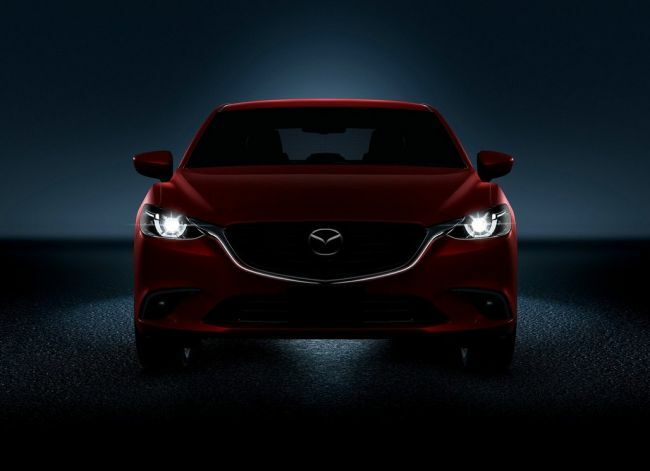 The end result is a car that drives even better than before. The system improves the steering response and makes the car even more enjoyable which can’t be said about most of its rivals. Upcoming Model 2018 will see day light at the end of 2017!